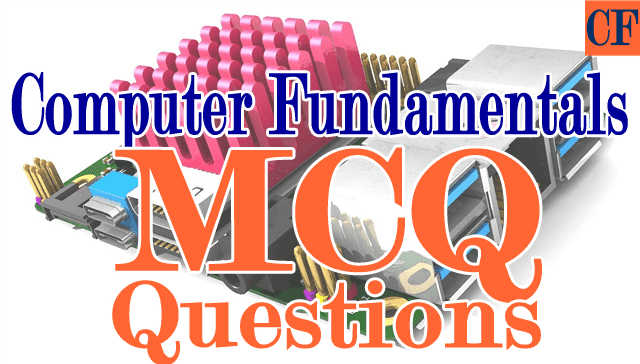 In our last post, we presented the first 50 MCQ questions for Computer Fundamentals which included topics from History, Generation, Classification to Computer Security, SDLC and to Computer Networking & Online Services. This is the second post of the series presenting question #51 to #100. 86. Which statement is valid about a computer program? 92. Which of the following is the first computer to use a Stored Program Concept? 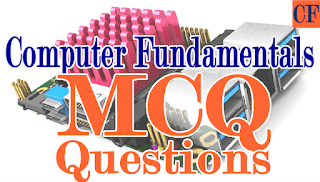 94. in which year was UK’s premier computing event started?